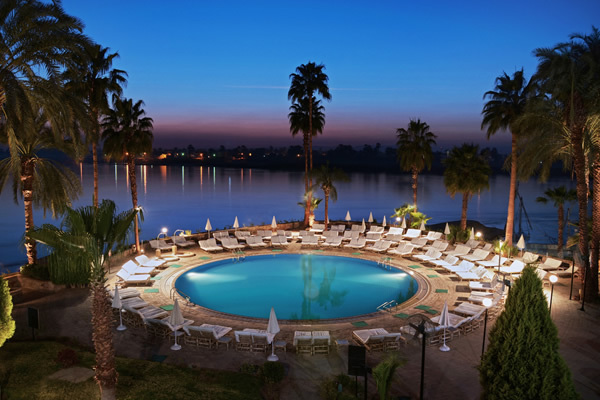 Located in the heart of Luxor and directly on the River Nile, the Achti Resort Hotel offers splendid views of this infamous river and acts as the ideal base for those wishing to explore the Nile and Luxor’s historical wonders. 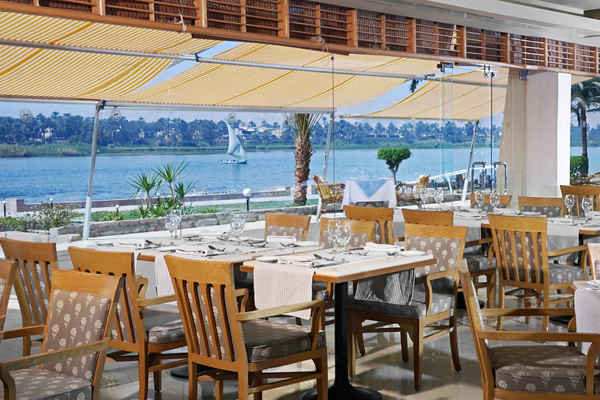 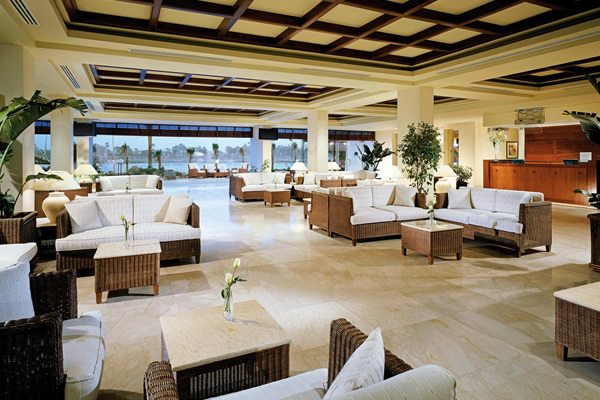 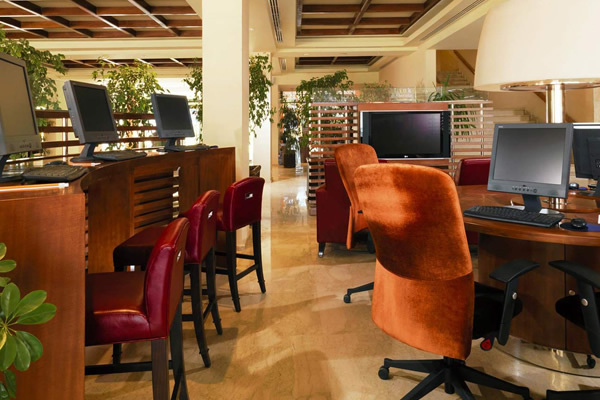 Just walking distance from Luxor’s city centre, the hotel provides well serviced amenities including 2 outdoor pools, a dedicated area to relax and enjoy the sunset, 3 restaurants and a bar with live entertainment. 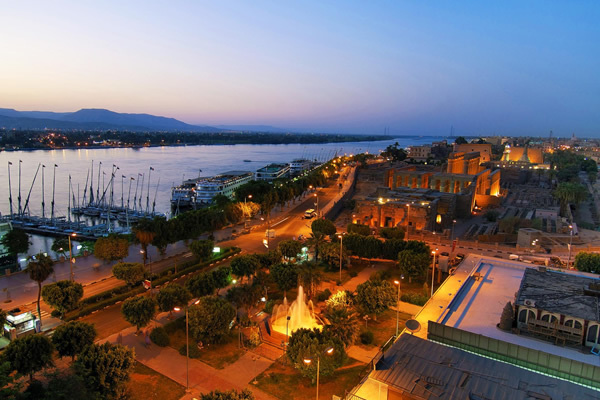 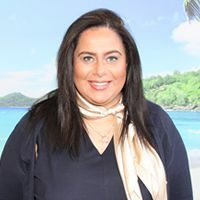 Guests can also enjoy the Nile from a different perspective by taking a felucca ride or enjoying a magnificent hot air balloon trip. 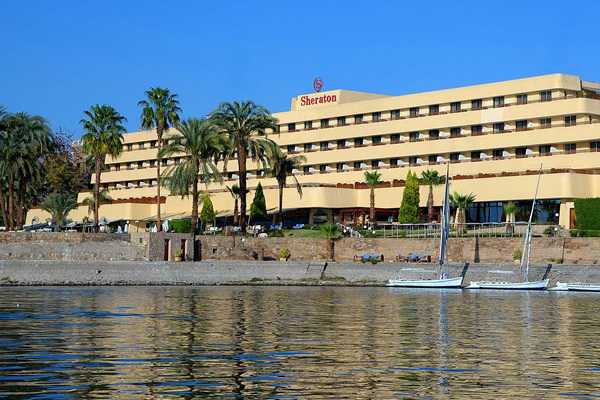 This hotel is recommended for a fabulous Nile Cruise & Stay holiday. 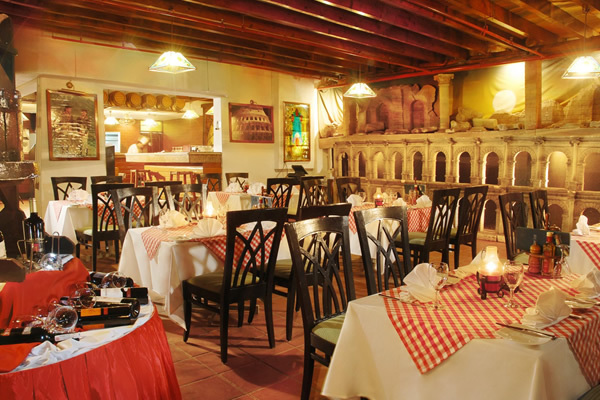 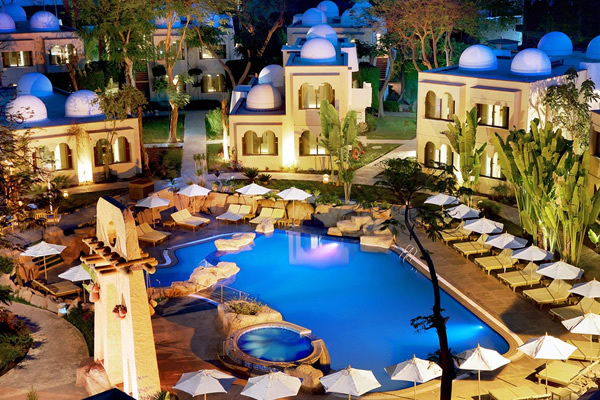 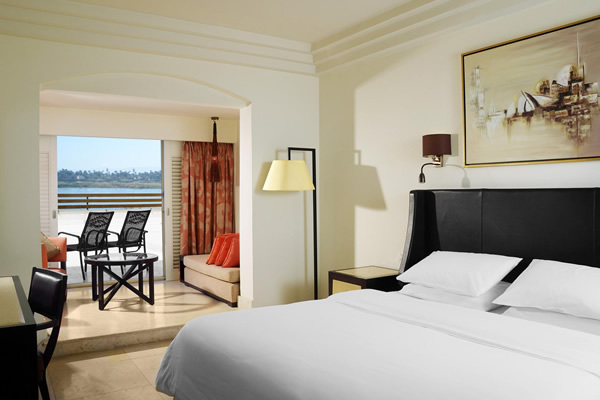 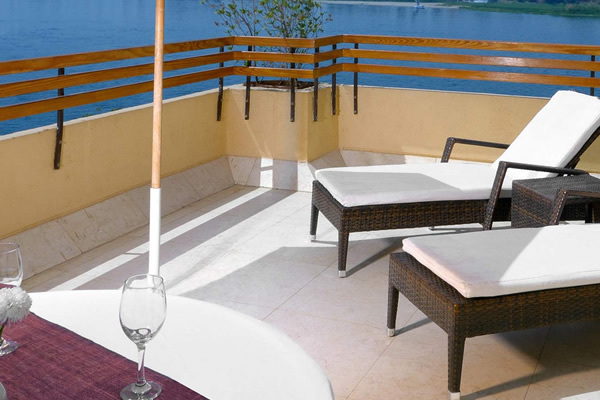 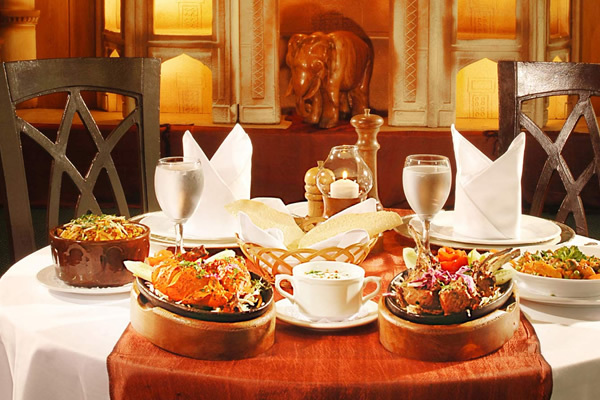 The hotel has 281 rooms that have either a view of the River Nile or the hotel’s landscaped gardens. 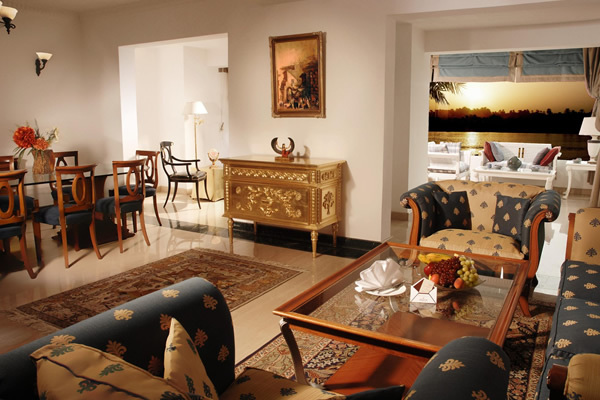 All rooms boast the signature Achti Resort Hotel Sweet Sleeper bed, Wifi (at a charge), air conditioning, 32” plasma screen TV, mini bar, hair dryer, Bliss bathroom amenities.